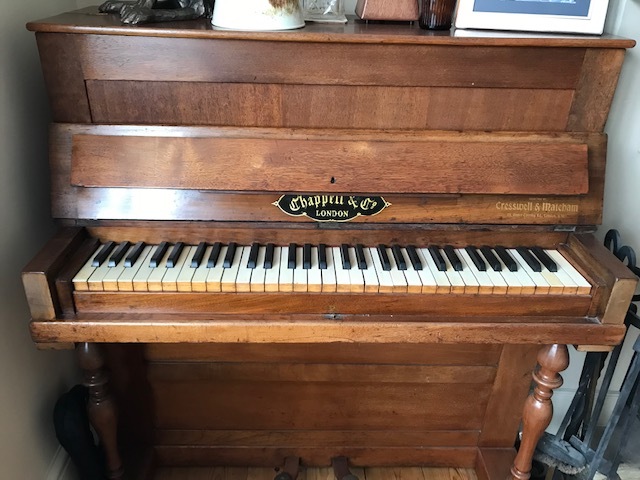 Is your piano just gathering dust? Were the ivories last tickled when the grandchildren came over and played on it some time ago? Could you do with the extra space but don’t want to see the instrument ending up in a piano-smashing competition or scrap yard? There is a solution. Something new and special is planned for Rye shortly but Rye Jazz needs your help now. They are looking for five unwanted upright pianos, in working order and for nothing. There will be an announcement in due course in Rye News which will reveal all but for now, please email nick@ryejazz.com if you can help.